Description: This game project is simple one with two levels. Second level is little tougher than the first level. The rule of the game is user must to move the point in between the path while moving user must not touch the edge of the boundary. If once the edge had touched then the game will be over. After completing first level it will switch to another level. 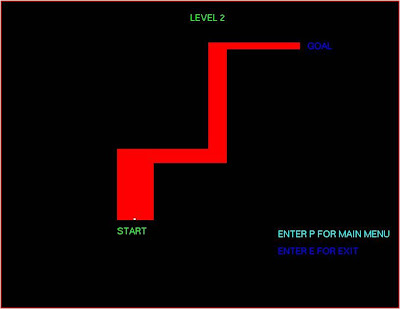 Second level will open only when the first level is passed by user. After completing one stage it will switch to another stage by pressing the key ‘N’. To restart the Game Press ‘P’ from ‘LEVEL -2’. If u are struck in between press ‘E’ to ‘EXIT’. To return to ‘MAIN MENU’ Press ‘P’. Note: You can add various levels in the projects with different difficulties. Just shape the path in more difficult manner by narrowing or making more curves with zig-zags. What code you download is fully functional but might some error occurs so try to give the problem description so i can gave you solution as sending code is not the solution. I had sorted the code and put them on web only after they works properly so no need of mailing the code as you will get the same. what you got from above? boxPosX and boxPosY is responsible for the motion of point in the box there are more in the box, go through whole program you will get know how it is doing. I am also not getting the download link options in the page open after clicking your link. pls send me the documentation for it pls....? last day for submission is on 15th may 2012....! Hi i unable to download please help me its urgent.........! 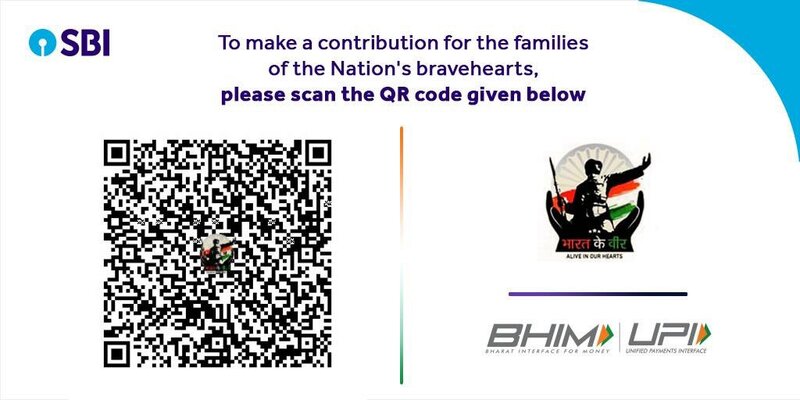 can't download this code... will anyone please help me..? i will be greatful if any of u send me the code in ' raihan29s@gmail.com ' E-mail address. Urgent Please. you skip the ad that will appear after clicking on download link and then get it from box.com. Skip options will appear in right upper corner with count down from 5 after 5 sec you will able to get on the download page of box, where it is hosted. But download link didn't show in the box.com... would u be please kind enough to send the code in my email. i will be ever greatful. sir can mail me any innovative mini projects on platform openGL..
Sir can u please mail me source code for "Network congestion" and "snake ladder"